Training plans are easy to come by but coaching puts plansinto action. You can expect a more meaningful Coach-Athlete relationship with me. I'm a passionate Road, TT and Cyclocross rider. 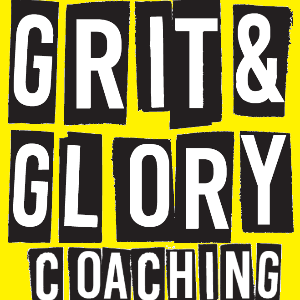 I have a young family and a day job as a planning engineer, but run Grit and Glory Coaching as a labour of love. I love helping people improve. I understand the demands of the 'time crunched athelete' and that we don't all respond to training in the same way. But, no matter how busy your personal schedule is, there is always a way to make progress toward your target goals. I'm a huge fan of training with kettlebells, they are fantastic ways of improving power bike, running, swimming or riding. Sometimes good old fashioned tools have the most powerful impact. If you'd like to learn more, get in touch! A positive outlook, determination and a desire to change. If you have ambition and drive I'd love to hear from you. Success. Coach Andy McDonald has been notified of your message.